FastWorkLogPlus, in addition to the time card function, list screen that can intuitive operation, automatically calculates the working hours and salary, you can use an aggregate function to display the detailed data. Hourly, daily wage system, salary system, of course, correspond to the various forms of employment such as late-night work, and day stride, registration and of straddle the moon, is the display and tallying also possible depending on the cutoff date. Salary can be three types of settings! 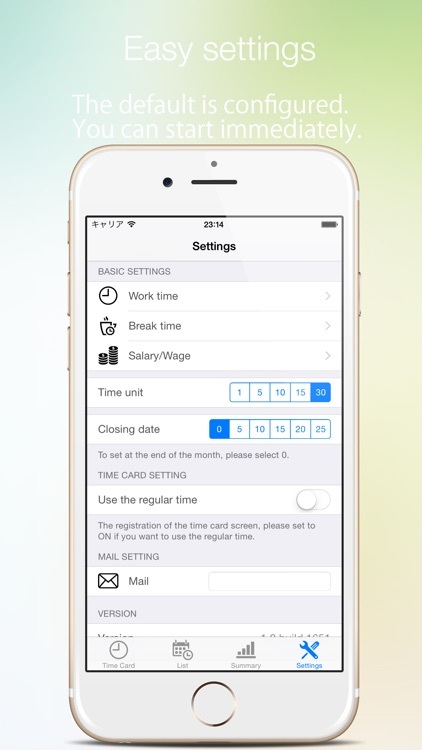 Automatic setting of specifying the day of the week, manually can be changed each day of salary type. 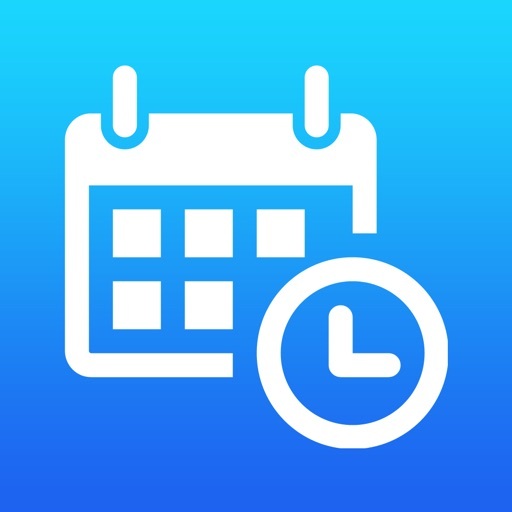 Working hours and income management of part-time jobs, as well as cumbersome roster and work report is to record every day, will be able to quickly and easily managed by FastWorkLogPlus. Full support to the screen size of iOS10 and iPhone7. By screen size is increased, also increases the amount of information that can be displayed, you can use the app more comfortable. 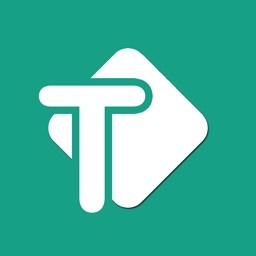 About the application, opinions and requests, if you have any trouble, support site (http://ispheres.jimdo.com) or, please contact Twitter (ispheres). In the case of failure, the input information, you can also tell me able and quick fixes such as setting. * It is not possible to reply to the review column. When attendance, you will be able to record in one-tap at the time of Taikin. Time units (1 minute, 5 minutes, 10 minutes, 15 minutes, 30 minutes) by setting, you can register by rounding a minute. 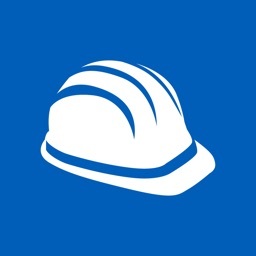 Work information of one month according to the cutoff date will be displayed. 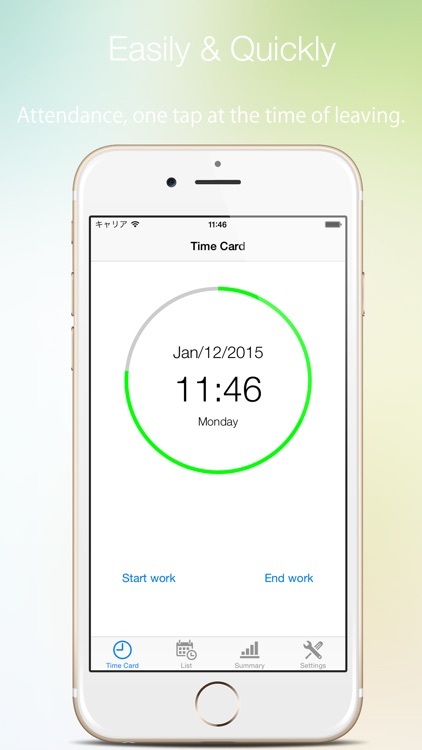 1 day of start time, end time, working hours, salary (in the case of monthly salary overtime only), memo information is displayed. 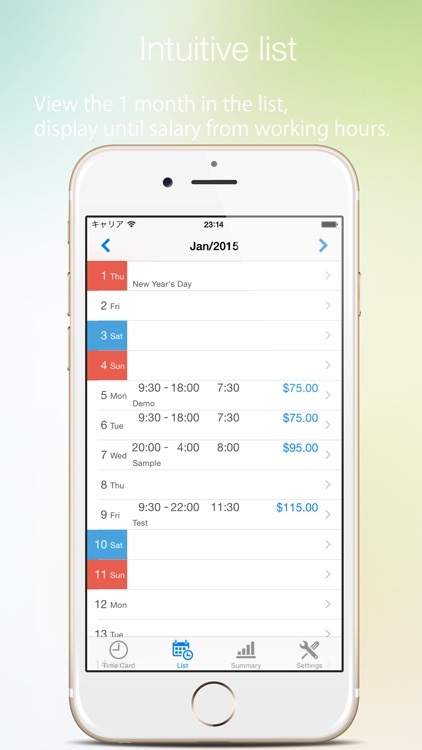 By selecting a target day from the list, daily details are displayed. Start time, end time, break time, memo, is salary can be changed. 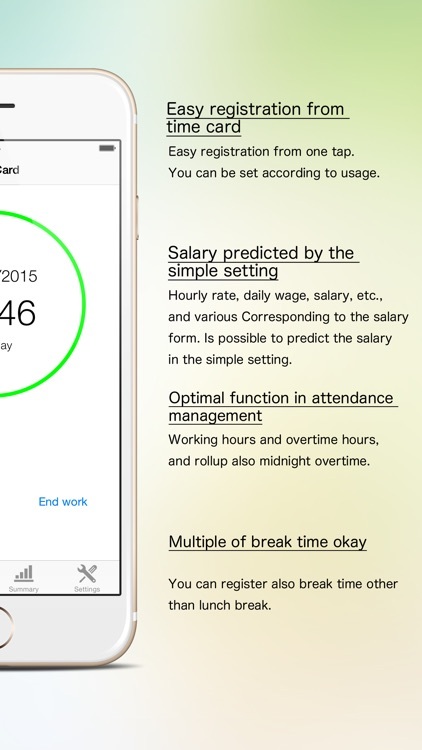 And registered service data, set time, such as the set Ordinary, hourly or daily wage, overtime, salary from settings such as late-night overtime, and automatically calculates the working hours and salary, you can display more information. 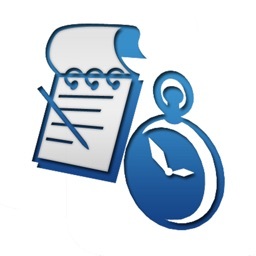 Make the setting of employment forms, such as hourly, daily wage-salary. Ordinary time (start time, end time), late-night time (start time, end time) I do settings. Setting of break time (3 to be registered as a preset), performs automatic registration settings in conjunction with the time card function. 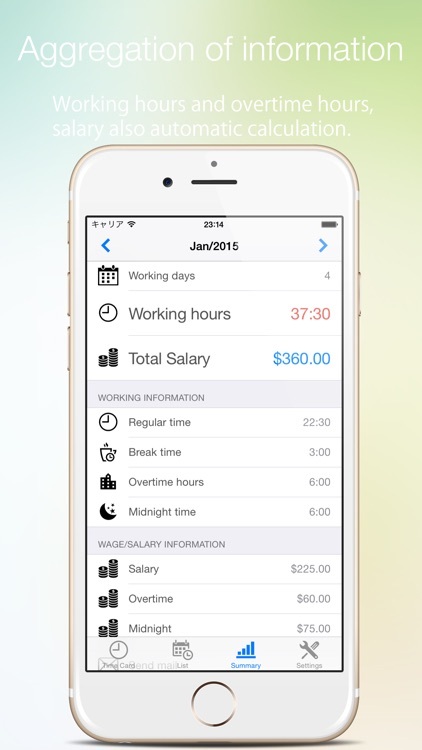 Hourly or daily wage, salary, overtime, do the payroll settings such as late-night overtime. 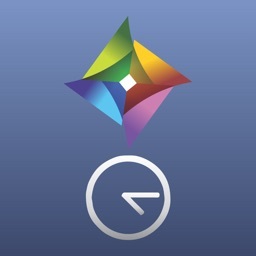 Time units (1 minute, 5 minutes, 10 minutes, 15 minutes, 30 minutes) Set of. 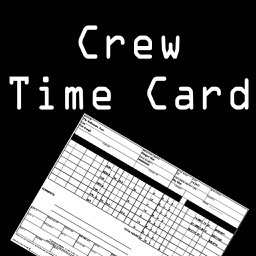 You linked to the time setting of the time card function and daily details. Cutoff date (end of the month, the 1st, 5th, 10th, 15th, 20th, the 25th) Set of. List display function, aggregate function setting display, will be linked to Scope. For more information, please visit the support site.